(MENAFN - AFP) Lego products are becoming increasingly violent as toymakers engage in an "arms race" to retain children's attention in the digital age, New Zealand researchers said Monday. The University of Canterbury team said child's play was becoming more brutal, with a higher proportion of weapons appearing among Lego's building blocks and war-like scenarios featuring in its themed kit sets. Bartneck said the percentage was probably higher as the data included only small, single-brick weapons, not items such the best-selling Star Wars' Death Star, which in itself is a giant planet-destroying ray blaster. In addition, the research examined Lego catalogues from 1973 to 2015 and found the scenarios depicted in the company's kits had become more violent. "Currently, around 40 percent of all pages contain some type of violence -- in particular, scenarios involving shooting and threatening behaviour have increased over the years," it found. 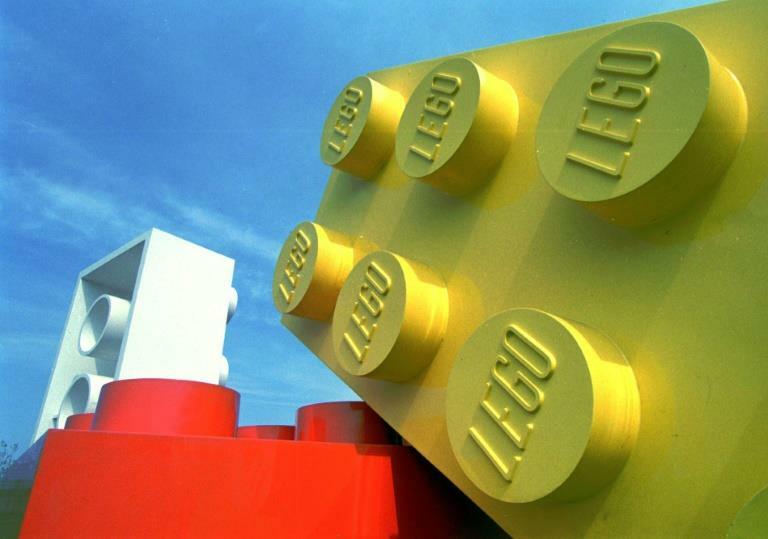 The study said Lego was simply reflecting a broader trend in children's entertainment. The privately-held company embarked on a bold strategy to embrace popular culture while shedding "non-core" activities such as clothing lines and the Legoland theme parks. It also created light-hearted computer games and animation along the same lines, paying off when "The Lego Movie" was a surprise hit in 2014.